2019 წლის მსოფლიო თასის წინ იტალია რუსეთის ნაკრებს დაუპირისპირდება. შეხვედრა 2019 წლის 17 აგვისტოს გაიმართება. აღნიშნულ ინფორმაციას იტალიის რაგბის კავშირი, ოფიციალურ გვერდზე ავრცელებს. 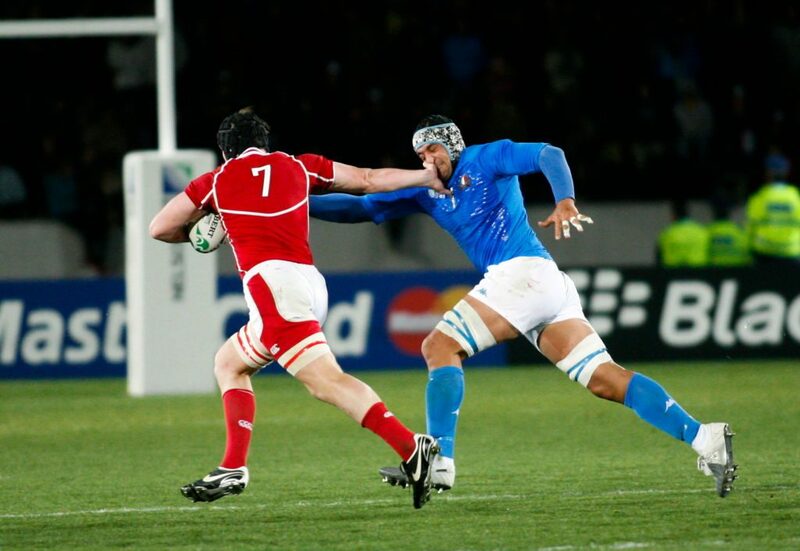 Now Russia confirmed to play Italy in a RWC გეტwarm up. Excellent news for the Bears, but for Romania must hurt as they have a dominant record against over them in past 6 years or so. 2019 is the Oaks centenary year, it would have been great to have had a big match like that for it. იტალია მსოფლიო თასის წინ ოთხ შეხვედრას გამართავს. ისინი 10 აგვისტოს ირლანდიას, „ავივა სთედიუმზე“ ესტუმრებიან, შემდეგ კი ინგლისში გაემგზავრებიან და რუსეთის, საფრანგეთის და ინგლისის წინააღგმდეგ ითამაშებენ.